When speaking of interior design one of our favorite mantras is "no risk, no reward". It is very easy to decorate a room with one color hue, nobody hates a taupe room, but it will be very difficult to really love it. A good mix of colors, materials, and textures is what will make an interior design project be remembered. 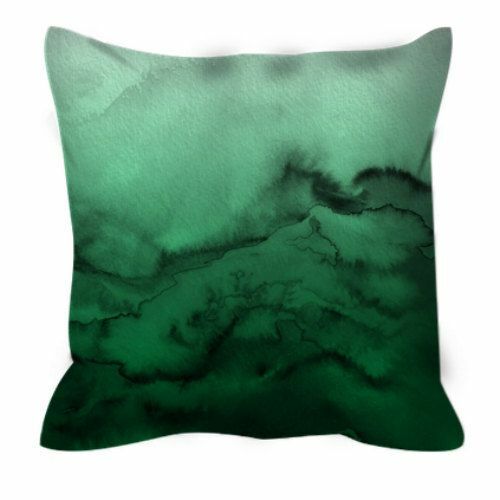 One of the colors we liked this year in Milan's Furniture Salon is the Emerald Green; it is a deep color, vintage, that, with a proper combination, will bring lush and texture to any space. 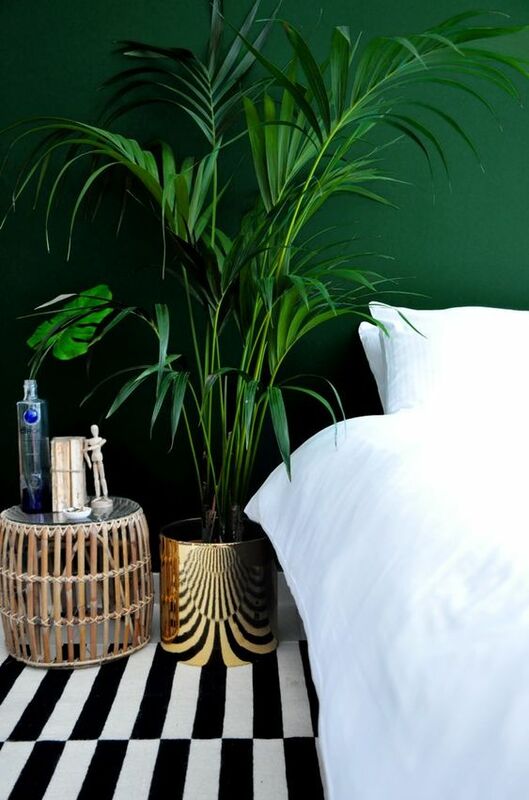 A dark green headboard wall provides a dramatic effect on the room decoration. Combine with white, gold and black for a win win. The wall paper provides a nice way to create accent walls without risking furniture and you wouldn't need to look for art pieces for the wall. The green upholstery on the sofas will be a great accent piece in any room.